If you are interested in a new deck or porch for your home, please fill out the form to get more information. 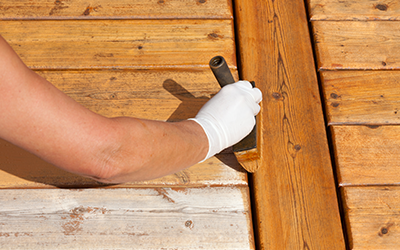 When Do You Need a New Deck or Porch? The deck or porch is sitting on posts that have rotted. The railings of the porch or deck shake when you grab them. The boards wobble when you walk on them. 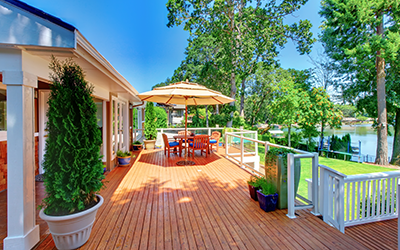 Maybe you don’t need a replacement deck, and maybe it’s just time for a change. Maybe you want to update your outdoor living spaces. 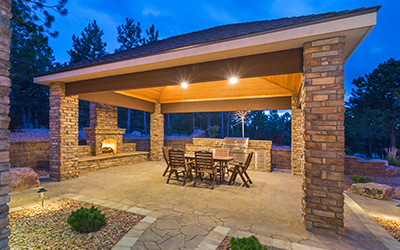 Having a great deck or porch allows for more outdoor parties and barbeques you can have with your friends. It gives you somewhere to sit down, relax and enjoy the fresh air. It gives you a space where you can re-connect with nature. 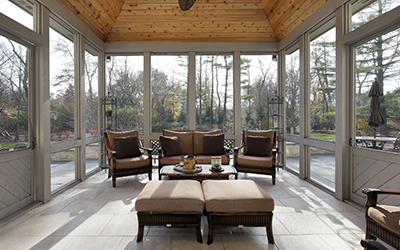 Additionally, a great deck or porch can increase the overall value of your home. 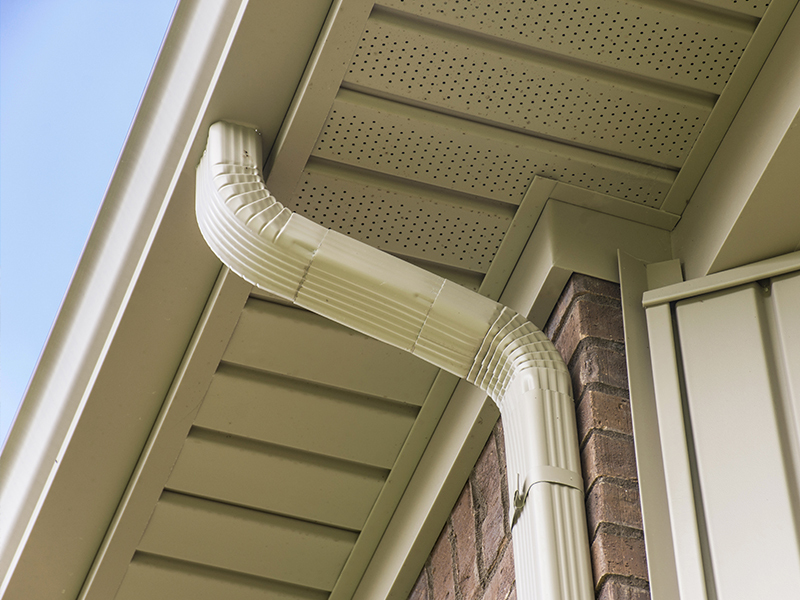 Whatever the reason for wanting a new deck or porch, when you are in the process of looking for contractors, you’ll want to find someone who is reliable. 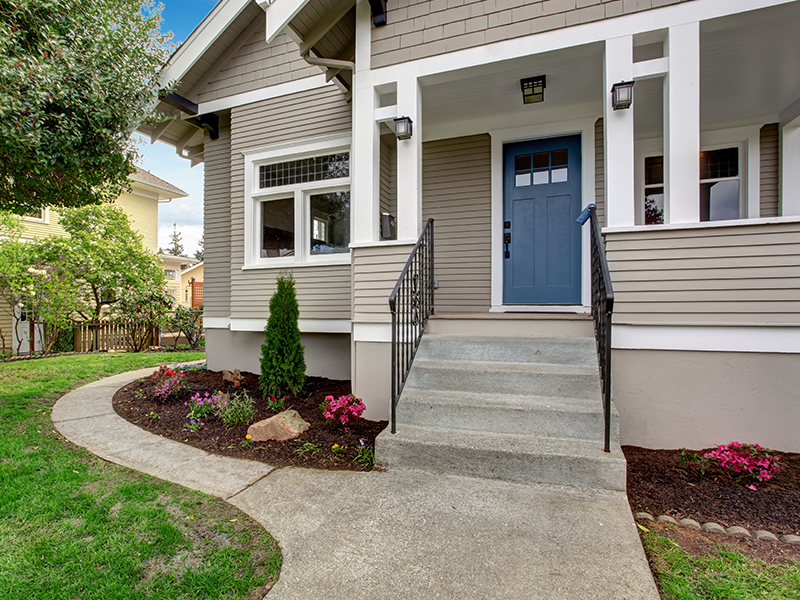 Here at M&M Home Exteriors, we understand the significance and the importance of making the decision to get a new porch or deck, and we don’t take it lightly. We work with our customers to provide a high-quality experience. 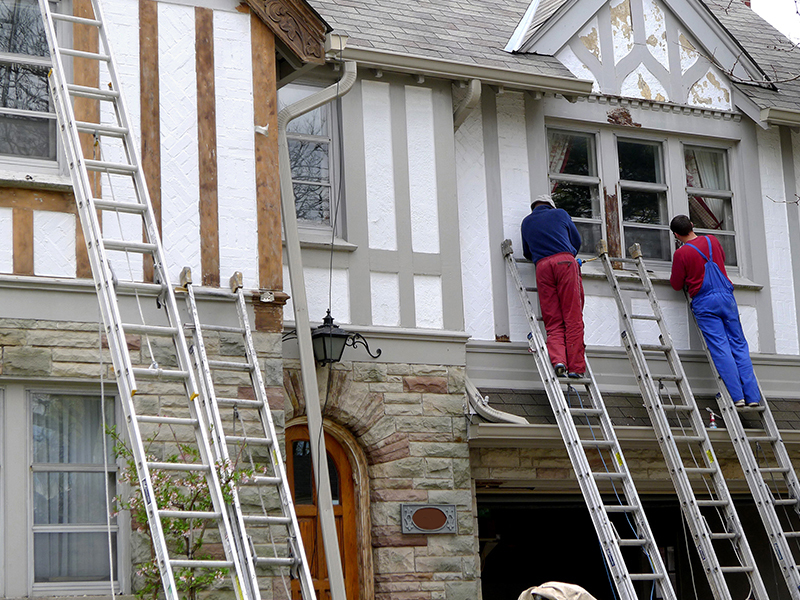 We are always exceptional at communication, and we take pride in being professional and reliable. We will always show up to appointments on time. 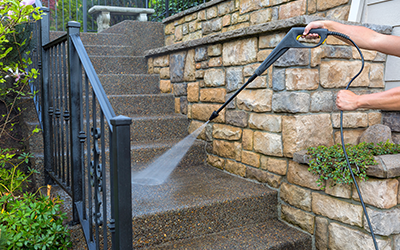 If you are in need of a new deck or porch in Atlanta, give us a call today, and allow us to help you with all of your exterior home remodeling needs.